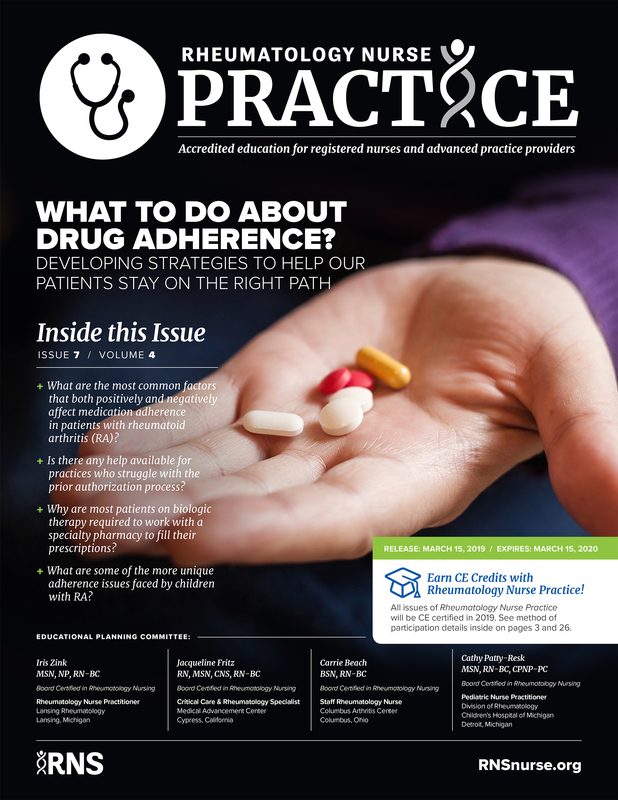 In this issue of Rheumatology Nurse Practice, we’ll follow a hypothetical patient from the moment they leave the rheumatology office with a DMARD prescription, tracing their steps to their insurance company, their local pharmacy (or specialty pharmacy), and their home. 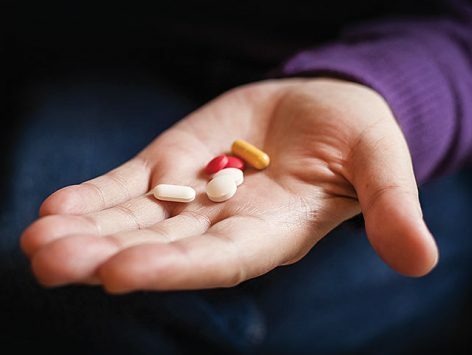 It will present real-world findings of adherence to different DMARD therapies, discuss factors that influence adherence, detail where the process can break down, and highlight points in the process where steps can be taken to address potential adherence pitfalls. We’ll also explore programs, both RA-specific and from other specialties, that have been introduced with positive adherence-related results. 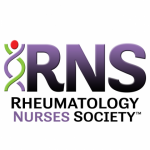 According to the disclosure policy of the Rheumatology Nurses Society, all faculty, planning committee members, editors, managers and other individuals who are in a position to control content are required to disclose any relevant relationships with any commercial interests related to this activity. The existence of these interests or relationships is not viewed as implying bias or decreasing the value of the presentation. All educational materials are reviewed for fair balance, scientific objectivity, and levels of evidence. Jacqueline Fritz, RN, MSN, CNS, RN-BC, has disclosed the following relevant financial relationships specific to the subject matter of the content included in this educational activity: Horizon, Momentum, AbbVie, Sanofi Genzyme/SB. Carrie Beach, BSN, RN-BC, has disclosed the following relevant financial relationships specific to the subject matter of the content included in this educational activity: Merck, Sanofi, Celgene/A. Cathy Patty-Resk, MSN, RN-BC, CPNP-BC, has disclosed the following relevant financial relationships specific to the subject matter of the content included in this educational activity: Celgene/A. Mariah Zebrowski Leach has disclosed that she does not have any relevant financial relationships specific to the subject matter of the content of the activity. Laura Trimingham, MD, Medical Writer, has disclosed that she does not have any relevant financial relationships specific to the subject matter of the content of the activity. This newsletter was reviewed by Michelle Bastien, MSN, NP-C. Ms. Bastien has disclosed that she does not have any relevant financial relationships specific to the subject matter of the content of the activity.